With CES long gone and us currently in that few week period between last year’s news and this year’s upcoming excitement, it’s time we take a good long look at Huawei’s latest product for the US, the Mate 9 smartphone. For all of the other info you might need on the Mate 9, check out our complete video review below. If watching a video isn’t on your schedule today, don’t trip, I can sum up the Mate 9 very easily for you. 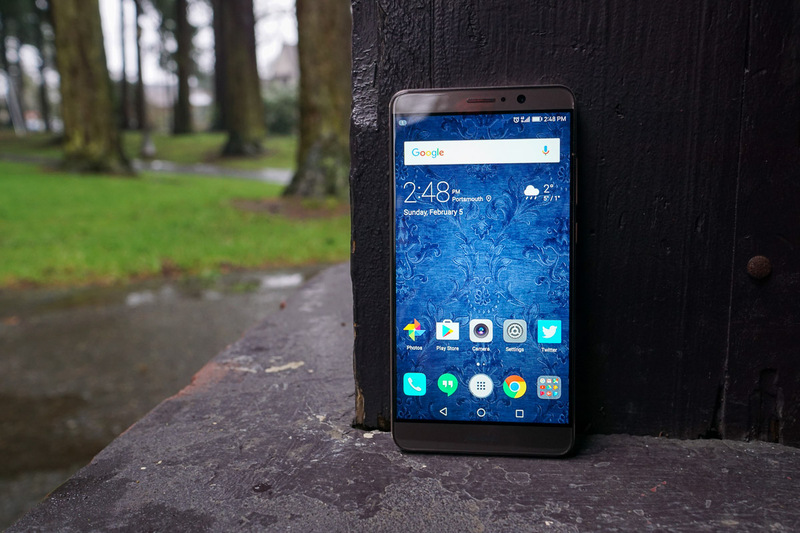 At $599, it’s a crazy-good buy, considering the hardware build, monstrous 4,000mAh battery, fantastic camera experience, and useful software tweaks that Huawei bakes on top of Android “Nougat.” I’d say it’s one of the best deals in smartphones today. If you find yourself enjoying overly large displays, two days of battery life, and dual stereo speakers, you shouldn’t look anywhere else. Huawei killed it with the Mate 9.